Shane Roopnarine is currently the Public Services Librarian at the Universal Orlando Foundation Library at Rosen College. Mr. Roopnarine focuses on reference services, library instruction, collection development, and maintaining the library’s Web pages and online subject guides. Mr. Roopnarine earned his Master of Library and Information Science degree from the Florida State University and a Bachelor of Arts in English from the University of Central Florida. 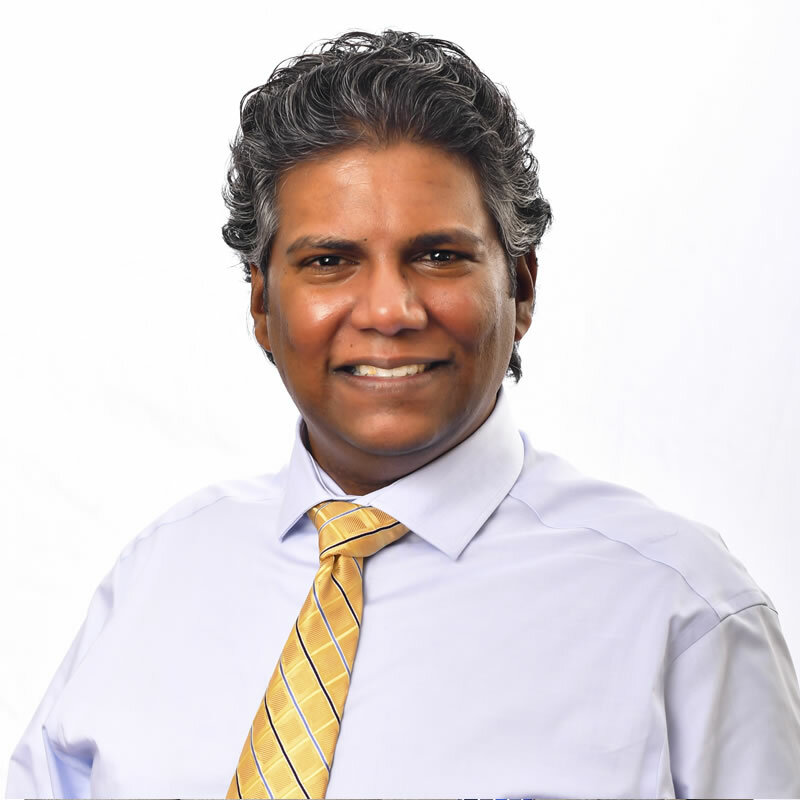 Prior to UCF, Mr. Roopnarine spent nearly 7 years at the Orange County Library System as a Reference Librarian and 3 years at Florida State University Libraries in various roles. Shane is an active member of the Florida Library Association and is also a member of the American Library Association.